Get the essential resources you and your patients need to help them alleviate and prevent back pain. The McKenzie Method® has helped hundreds of thousands achieve freedom from back pain through education, exercises and support provided by these therapist and patient products. 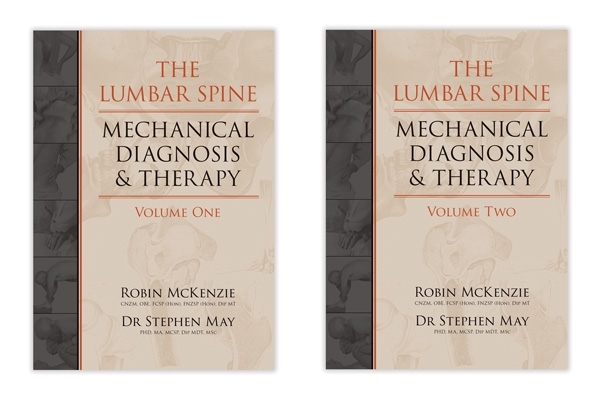 Also included is a full compendium of study that has been published since 1981 pertaining to the lumbar intervertebral disc and the McKenzie system. By Robin McKenzie and Dr. Stephen May. 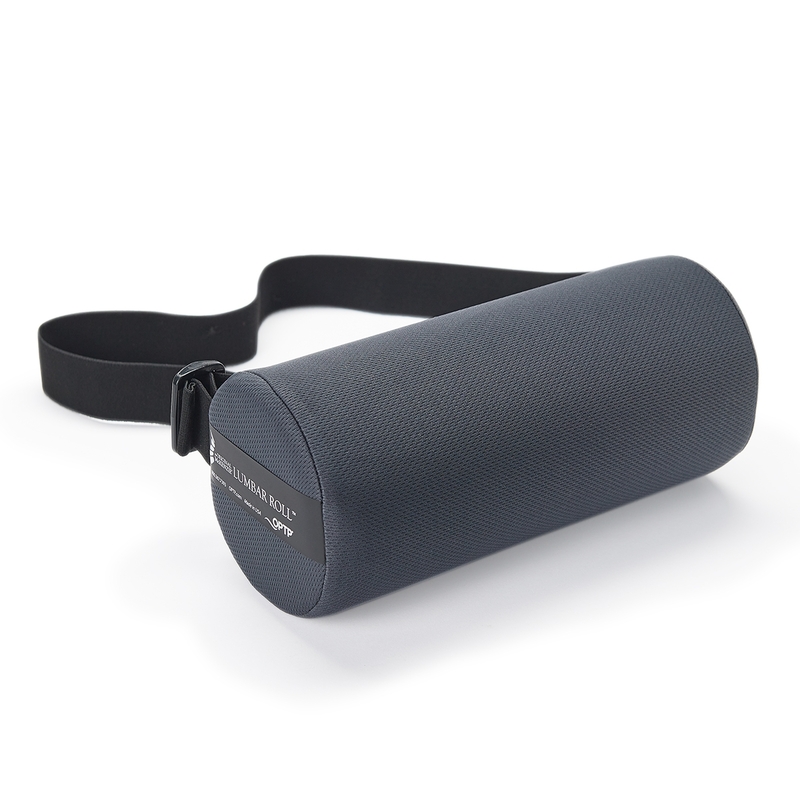 The Original McKenzie Lumbar Roll provides proper alignment while sitting to help posture and relieve low back pain. It easily secures to office chairs, automobile seats and around the waist. Measures 11” L x 4 ¾” dia. This patient handbook explains the common causes of low back pain and demonstrates simple exercises for relief utilizing the renowned McKenzie Method. The completely revised and formatted ninth edition of the landmark book contains easy-to-read educational content, new photos and clinically-proven exercises. By Robin McKenzie. This superior, low-profile lumbar support features high-resilient, pre-compressed foam in a beveled design. 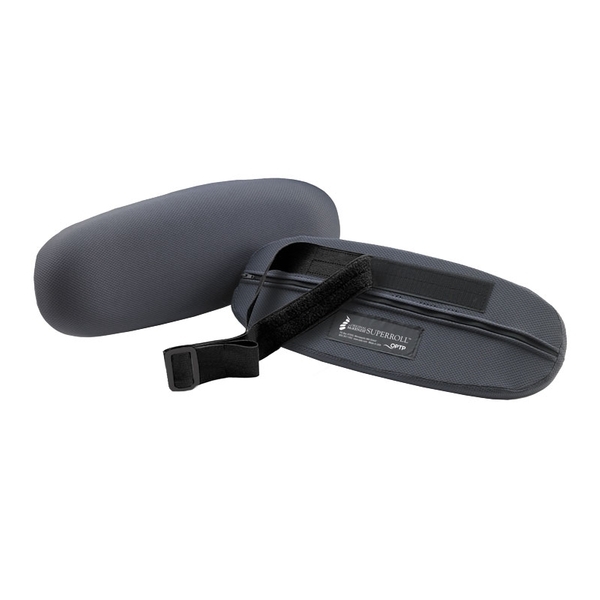 It’s the ultimate in comfort, support and compatibility for your back pain patients. 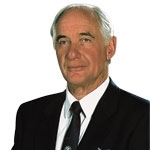 The late Robin McKenzie was a renowned spinal expert and an authority on the treatment of lower back and neck pain. His method of Mechanical Diagnosis and Therapy is taught by clinicians around the world, which, along with his heralded series of books, DVDs, rolls and supports, has helped hundreds of thousands of people achieve freedom from back, neck, shoulder and knee pain.